Fleet Tracking Solutions Fleet Tracking Solutions has implemented a Secure Identity & Device Management in their Devices with the TeMeDa platform. ETL Electronics specialize in the design and manufacturing of electronic fleet tracking systems. 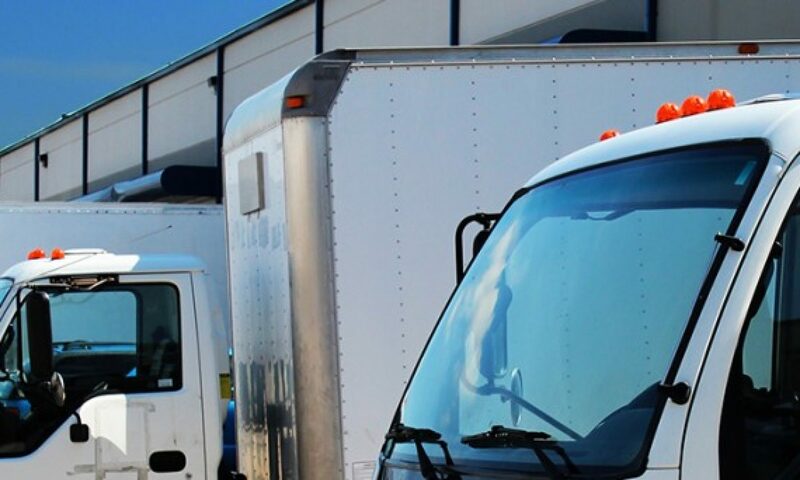 Renowned companies use our flagship product, the Astus® fleet tracking system, for their vehicle fleet management needs. Do you have a Website that compliments ours? If so, we would like to exchange links with you, thereby increasing internet traffic, and both of us benefiting from the exchange. Link exchanges play a major role in driving traffic to our websites! Here is our info. To exchange links please add ours and when confirmed we will add yours. Global Business Concepts Product Lines Combines The Power Of Satellite GPS Vehicle Tracking And Wireless Networking. <strong><a href=”http://www.gps-atlanta.com” target=”_blank”>GPS Vehicle Tracking And Management </a></strong><br />Global Business Concepts Product Lines Combines The Power Of Satellite GPS Vehicle Tracking And Wireless Networking.